Bordwaffenm un it ion. (1977) Hackley, F. W., Woodin, W. H. and Scranton, E. L. History of Modern US Military Small Arms Ammunition, Volumes I and II. The Macmillan Company (New York, 1967) and The Gun Room Press (USA, 1978) Hogg, I.V. 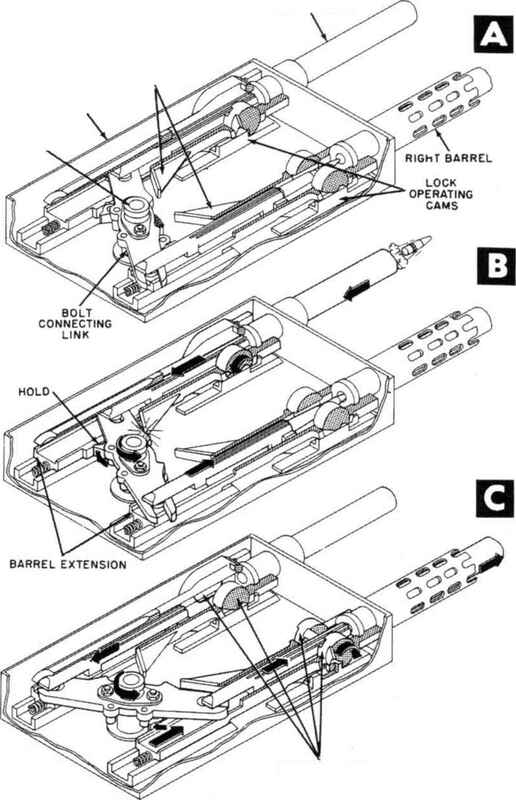 (introduction) The American Arsenal: The World War II Official Standard Ordnance Catalogue. Greenhill Books (London, 1996) Huon, J. Military Rifle and Machine Gun Cartridges.